CPSC needs your help to keep people safe in and around the home. 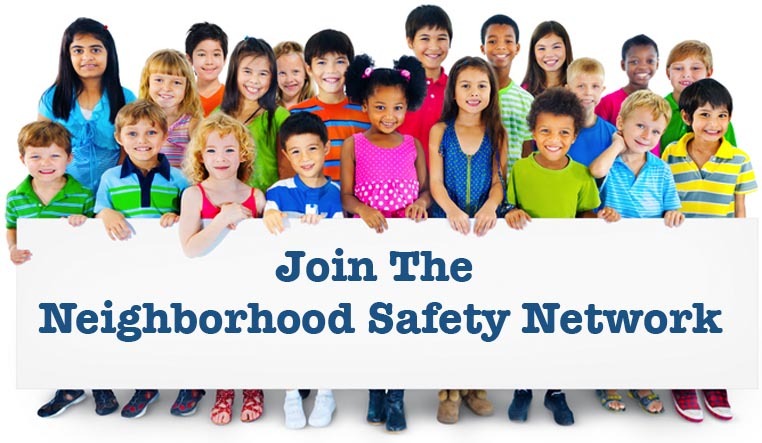 We have developed Neighborhood Safety Network safety materials and toolkits to help consumers and communities promote safety and health. We answer your questions about NSN.